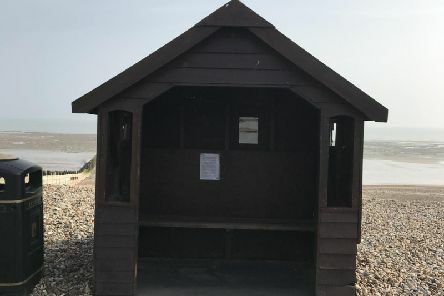 A man who was sleeping rough in a Rustington bus shelter has now been found a home. 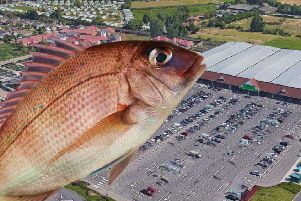 A bargain hunter at a Asda store in Sussex allegedly threw a fish at a teenage shopper to stop him getting the best reduced food deals, a fellow customer has claimed. 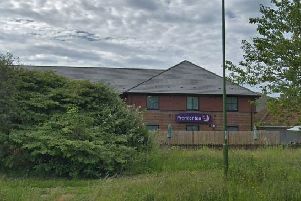 A woman who was found dead in a hotel in East Preston took her own life. 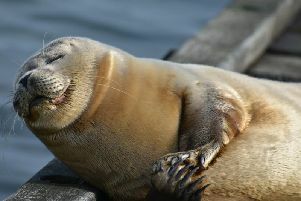 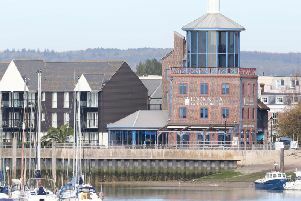 Residents will be reaching out to the new tenant of the Look & Sea Centre to turn the top floors into a maritime museum. 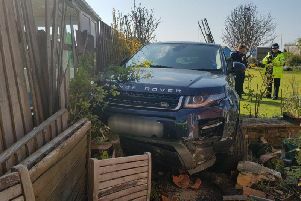 A car has ploughed through a garden in Bognor Regis. 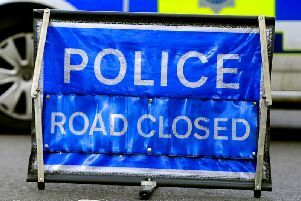 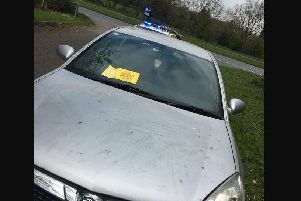 The A27 in Chichester was shut for almost two hours and five people were taken to hospital after a serious collision on Wednesday. 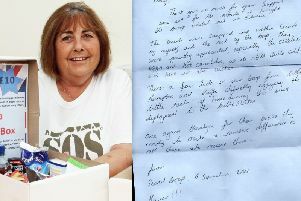 Soldiers have thanked a Littlehampton group for their parcels, funded by donations from the community. 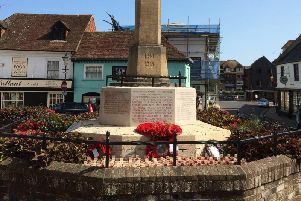 An events company has 'apologised unequivocally' for putting a marketing banner on Arundel's war memorial, sparking a backlash. 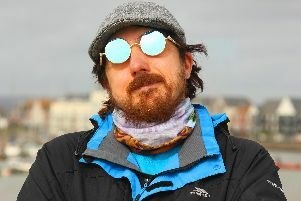 A pod of bottlenose dolphins has been spotted off the coast of Littlehampton. 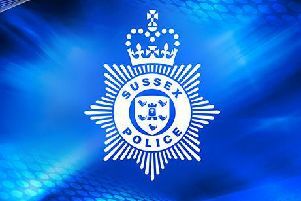 A man has been named and charged in relation to the theft of a parcel from a delivery van in Littlehampton. 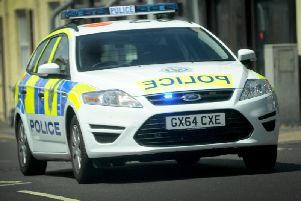 A man from Chichester has been seriously injured in a car collision. 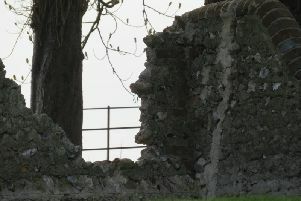 We have all heard the story of Jesus' face being seen on a slice of toast - but what about Donald Trump's face in a garden wall? 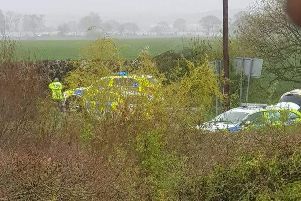 Detectives are appealing for witnesses after a BMW was stolen from Worthing and crashed near Bognor Regis following a police chase. 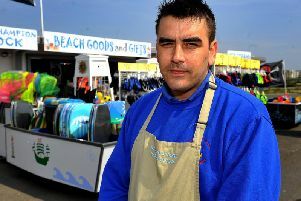 A mother whose sons got skin burns after swimming in the newly-opened Littlehampton Wave leisure centre has demanded an apology. 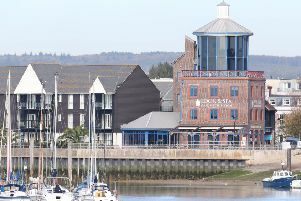 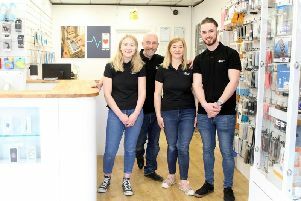 A business has offered to take over the Look and Sea Centre, according to a report published by Arun District Council.